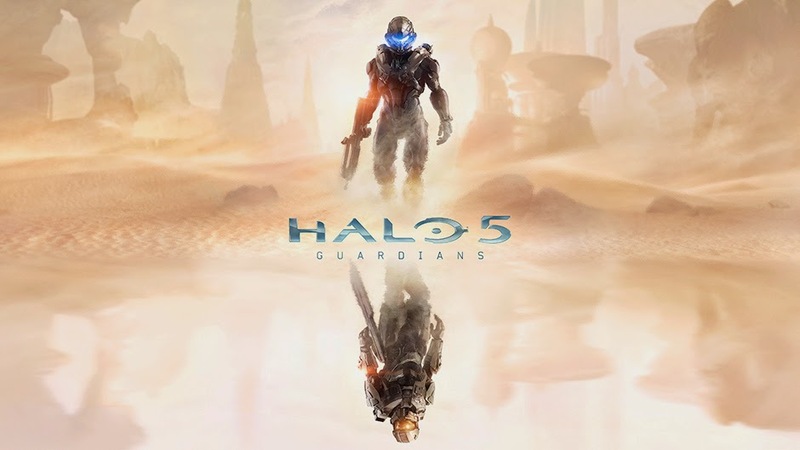 The next game in the Halo franchise finally has a name, Halo 5: Guardians, and it's set to be released in the Fall of 2015 for Xbox One as reported by Xbox Wire. It's 343 Studios second crack at the franchise after Bungie stopped developing Halo games in 2010. While I enjoyed playing Halo 4, it was probably my least favorite multiplayer experience of the series. Matchmaking issues, constant lag, and a continuing trend towards the Call of Duty style of play turned me off the game. I watched the multiplayer audience literally drop off a cliff which of course didn't help in finding other gamers to play with. Here's hoping Halo 5 revitalizes the franchise and 343 Studios fixes their online issues, and maybe this will be the game that gets me to buy an Xbox One. It is 18 months away after all. But until then, I might just go home, pop in Halo 4 and see just how bad I've gotten, assuming there's anybody left to play with of course. And here's the Halo on Xbox One tease from E3 last year.